It’s open season for many choosing health insurance for 2019, and we hear more and more questions about dental insurance. One of the questions we hear frequently is this one: Is dental insurance really worth it? If you have terrific, low-cost dental coverage through your employer, that’s something to celebrate. But in some cases, dental insurance can actually be more expensive than paying out of pocket for dental care. And if you don’t have dental coverage, don’t panic. 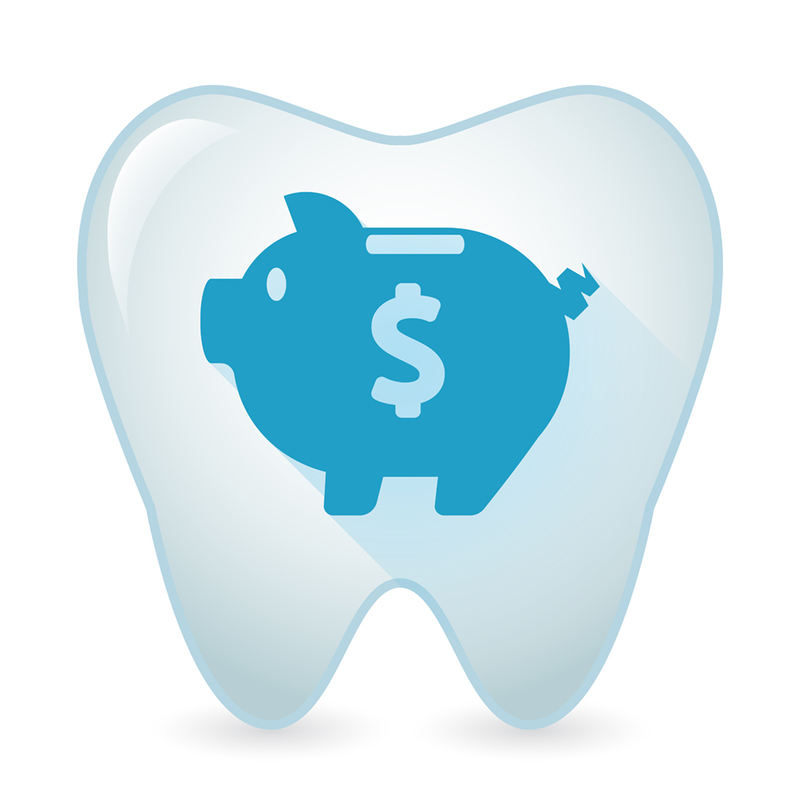 There are a lot of innovative ways to pay for dental care, and one of the biggest trends is a dental savings plan. Most dental insurance plans are heavily prevention focused. This can be a good thing or a not so good thing depending on your individual or family needs. It means plans are often excellent at covering check-ups and X-rays but leave more expensive procedures (at least in part) to the patient. The National Association of Dental Plans has done quite a bit of research on what dental insurance looks like in America, and the picture is definitely mixed. According to the NADP, most plans use the 100-80-50 formula, meaning that all preventive care is covered, but coverage drops from there, often 80 percent for more basic repairs like fillings and 50 percent for more complicated procedures like crowns. In addition, many plans cap coverage at $1,500 (or even lower), leaving plenty of room for out of pocket costs. What Are Some of the Drawbacks of Dental Insurance? According to NADP, as of 2016 around 77 percent of Americans had dental benefits, including both publicly and privately funded plans. This leaves around 74 million Americans without dental benefits. Medicare doesn’t cover dental services, and in Virginia, dental coverage through Medicaid is extremely limited. We know that many of our self-employed, lower income and senior citizen patients don’t have dental insurance. Another factor that comes into play is that dental insurance rarely covers teeth whitening or other in-demand cosmetic procedures. We think this is why many millennials are opting out of dental insurance altogether. Some of our younger patients would rather get creative about dental care rather than paying for dental coverage they won’t really use. Dental savings plans (also called dental discount plans) are on the rise. These innovative and popular options are different from insurance. There’s no deductible and no price cap. Instead, patients pay a monthly or yearly fee to a specific dentist or network of dentists and in exchange get discounts on services. These plans are great options for patients without dental insurance or patients who need pricey dental work that goes beyond their insurance company’s cap. How Does Greenhill Family Dental Care’s Dental Savings Plan Work? Patients make a monthly payment of $30 per month and are eligible for services right away. The monthly fee covers 100 percent of preventive and diagnostic care, including two annual exams, two cleanings and four X-rays. The plan also gives enrollees access to significant discounts for repair and restoration services, including 25 percent on basic services like fillings, periodontal therapy and oral surgery and 30 percent on major services like crowns, bridges, dentures and implants. These are valuable discounts that make needed procedures affordable and also offer access to the kind of preventive care that can prevent the need for more costly services. It’s truly a win-win, and for many of our patients, our dental savings plan means the difference between having access to top-notch dental care and going without. At Greenhill, we understand that dental insurance isn’t available to everyone, but everyone deserves great care. In the ever-changing world of healthcare, flexibility and creativity are key. We encourage patients without insurance to talk with our staff about enrolling in our dental savings plan to see if it’s a good fit for you.